The Pelikan’s Perch has continued to grow thanks to your kind support. My vision has always been to slowly expand the site’s database of Pelikan pens. While there are already a few great databases out there, I have tried to distinguish mine by not only simply being a compendium of tables and figures but also providing a narrative for each pen that would allow for easier identification. This desire goes back to the frustration that I felt when I first started collecting and the scarcity of published knowledge out there. Access to information has improved in the time since I started this site and I hope to continue to witness the ongoing contributions of others as well as contribute myself to that knowledge base for some time to come. 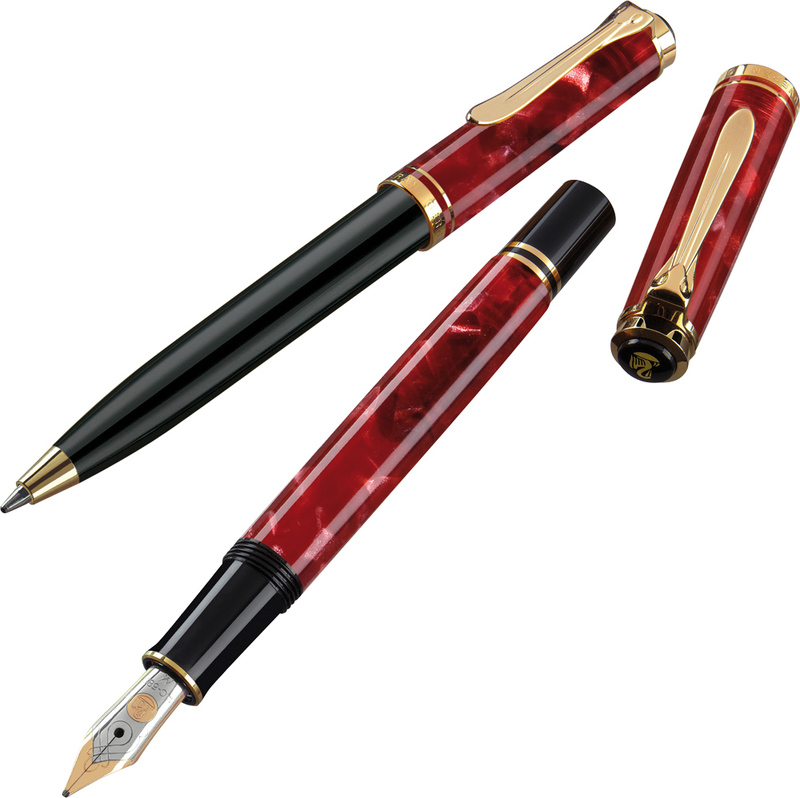 Following on the heels of my recent review of the Ruby Red M320, I am pleased to announce the addition of the Souverän M3xx family of pens to the database housed in the The Aviary. I hope that this addition will provide useful information on the youngest and smallest pen in the Souverän line-up. The Aviary now includes a page detailing all of the variations of the M3xx family available at the time of this post, including the special editions. 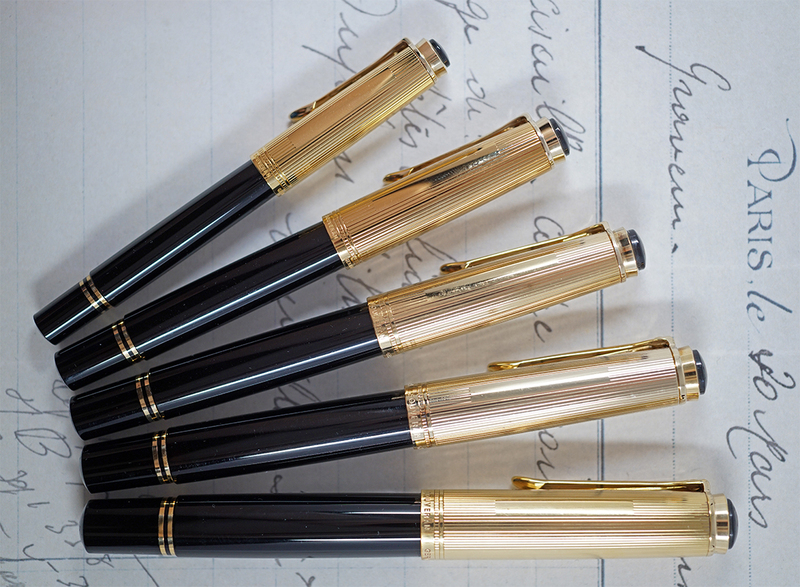 You will find write-ups detailing the features of these pens as well as photos of all 7 of the known variations to aid in identification/reference. If you weren’t previously aware of the database, please have a look around as many other great models are detailed there.